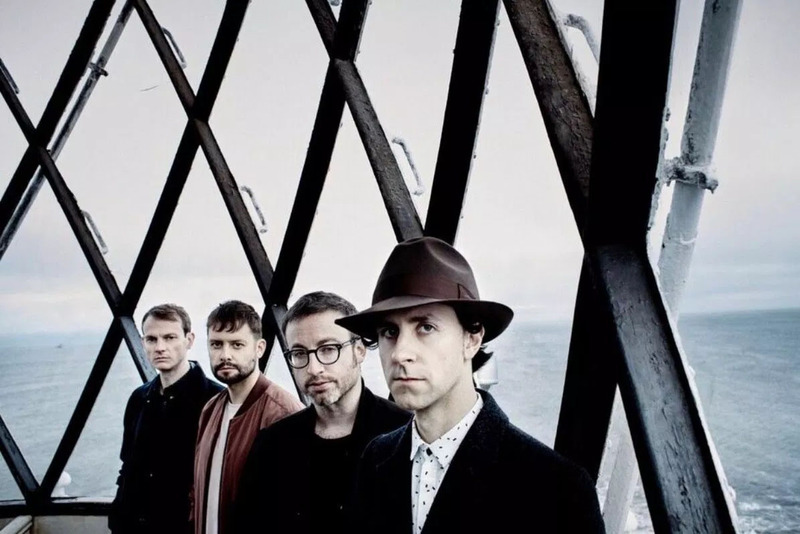 Bittersweet – as the band start their Facebook post this morning – but MAXIMO PARK are set for a special show at Leeds Beckett Union in the new year to send off their keyboard player – and proud Yorkshireman – Lukas Wooller. The North-east indie heroes posted the sad news earlier that Wooller, from Batley, is emigrating and leaving the band, so they’re playing a goodbye show on January 10 ahead of their new release, As Long As We Keep Moving – “an audio-visual document of us live in the studio,” they say. Tickets to the one-off show go on sale tomorrow (Friday, November 30) at 9am from seetickets.com. Get yours and get down to Becketts for what will be a pretty epic show. As Long As We Keep Moving, out on February 22, will feature all their hits from the last 14 years including Going Missing, A19, Books From Boxes and newer tunes from Risk To Exist, all captured live. There’s also an accompanying DVD of the set, so you get bonus scissor kicks, we’re sure. You can pre-order As Long As We Keep Moving here. On Maximo Park’s official store, there’s all sorts of bundles including t-shirts and signed stuff.